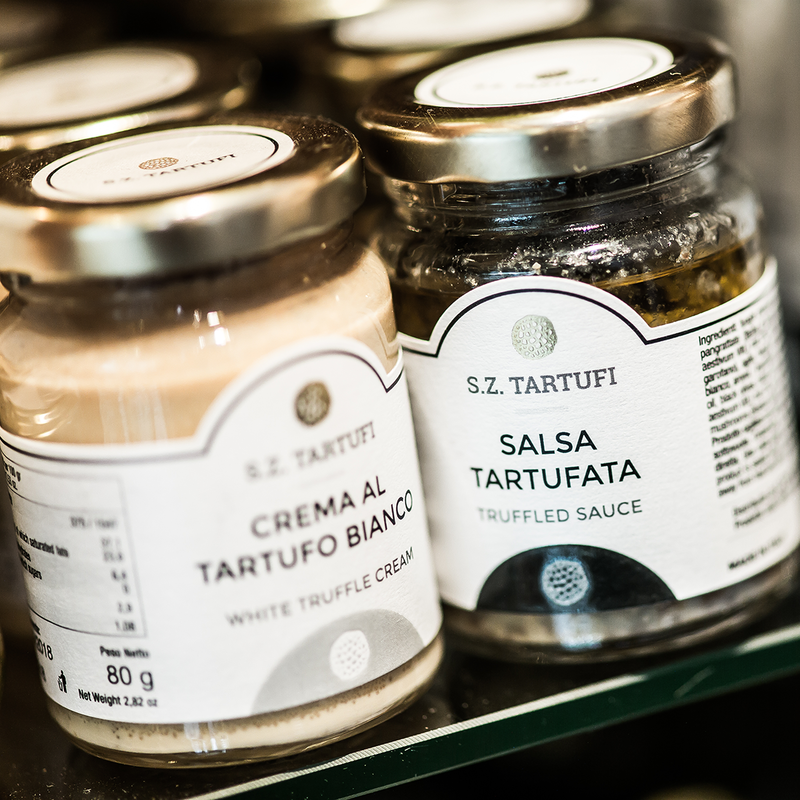 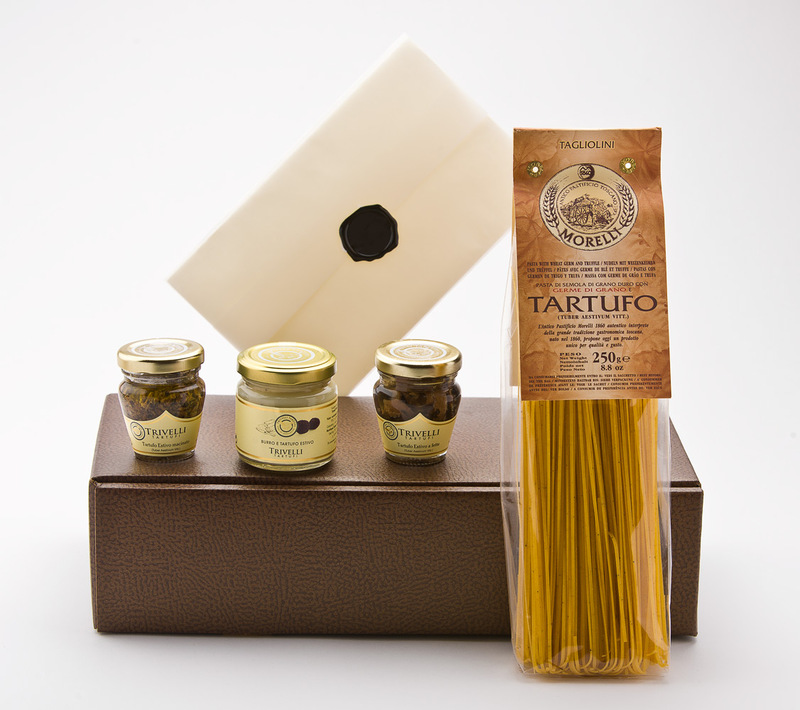 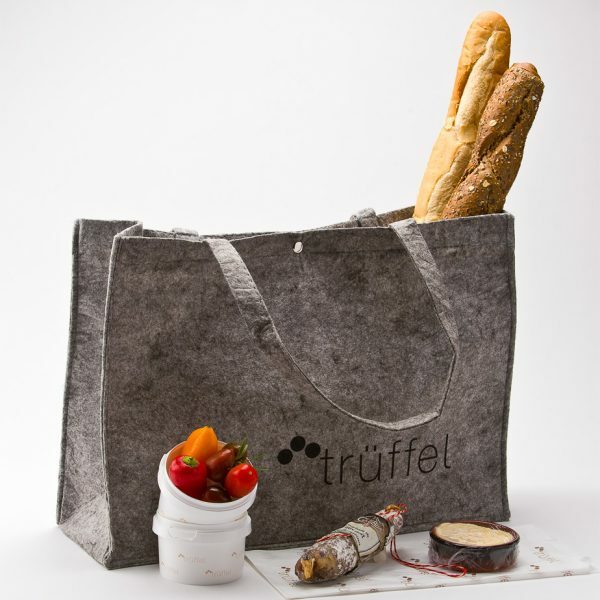 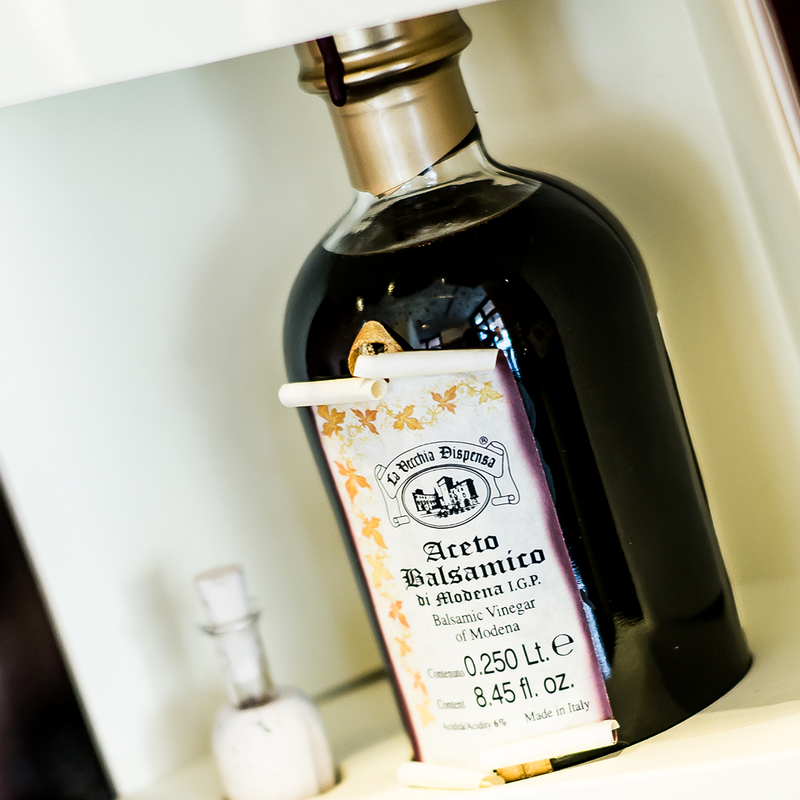 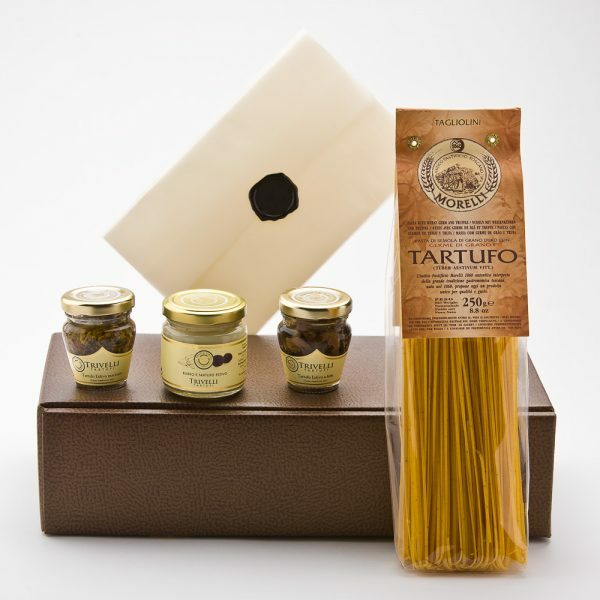 Carefully selected culinary delicacies, lovingly decorated and packaged. 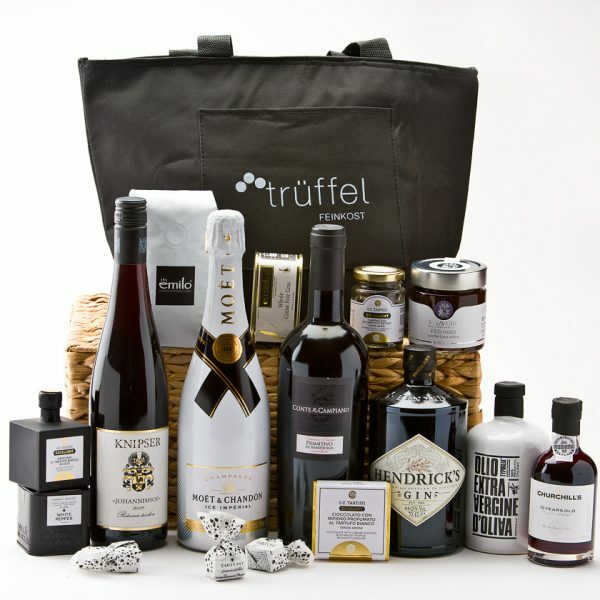 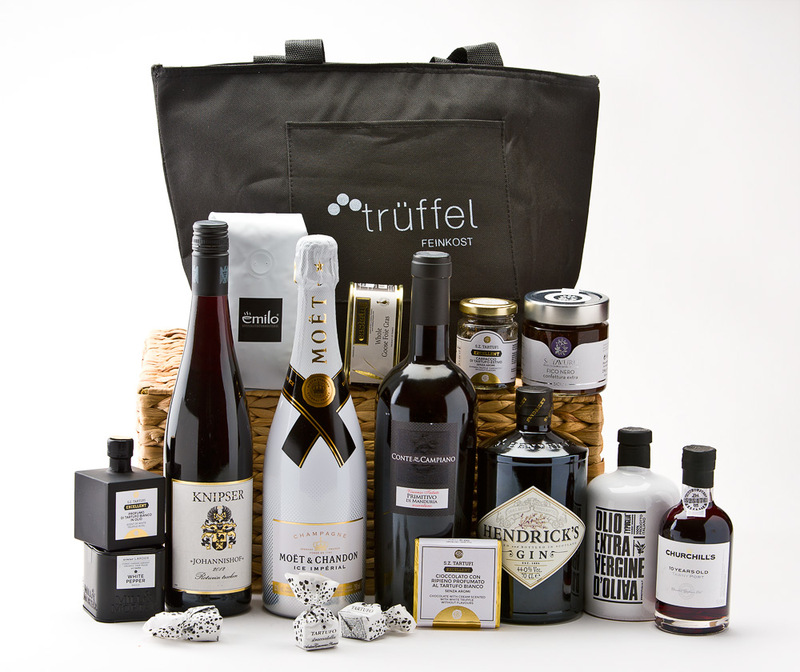 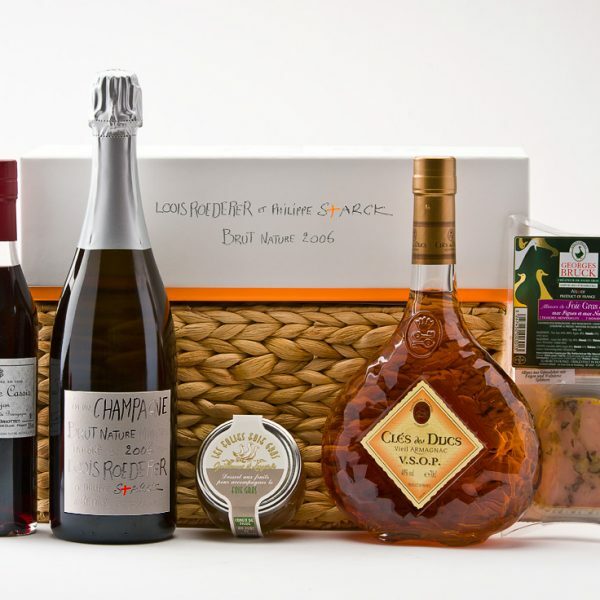 Our gift hampers are prepared individually for you. 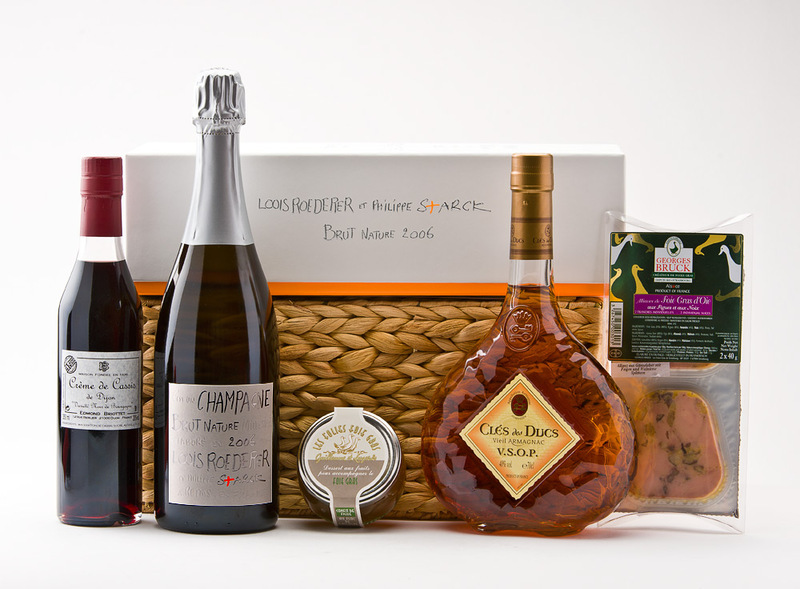 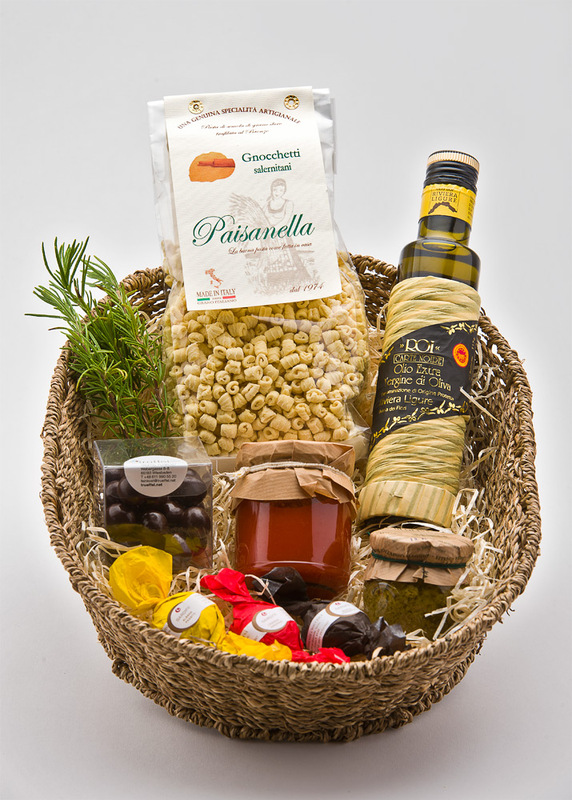 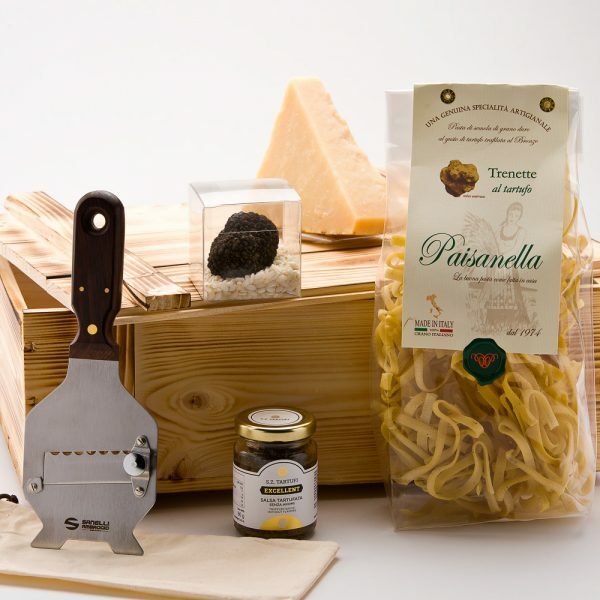 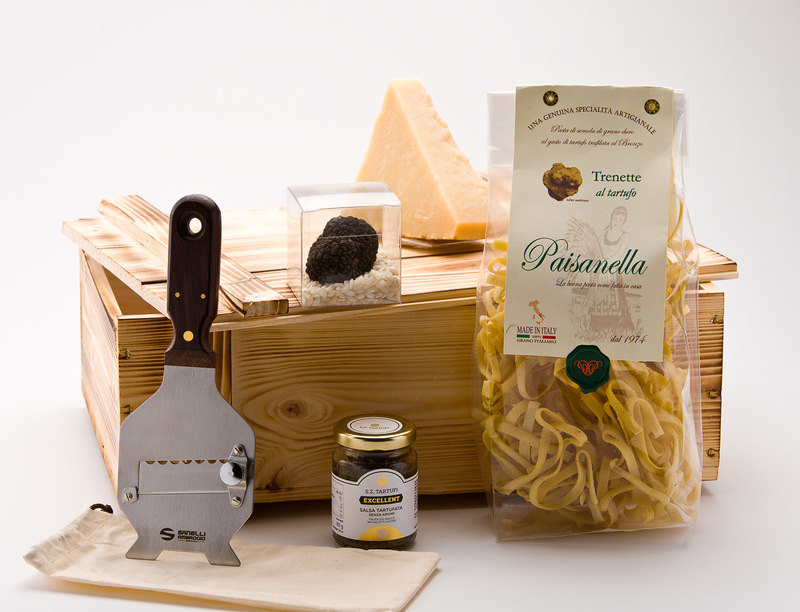 You can also arrange your own personal gift hamper in our delicatessen shop from the extensive range of specialities. 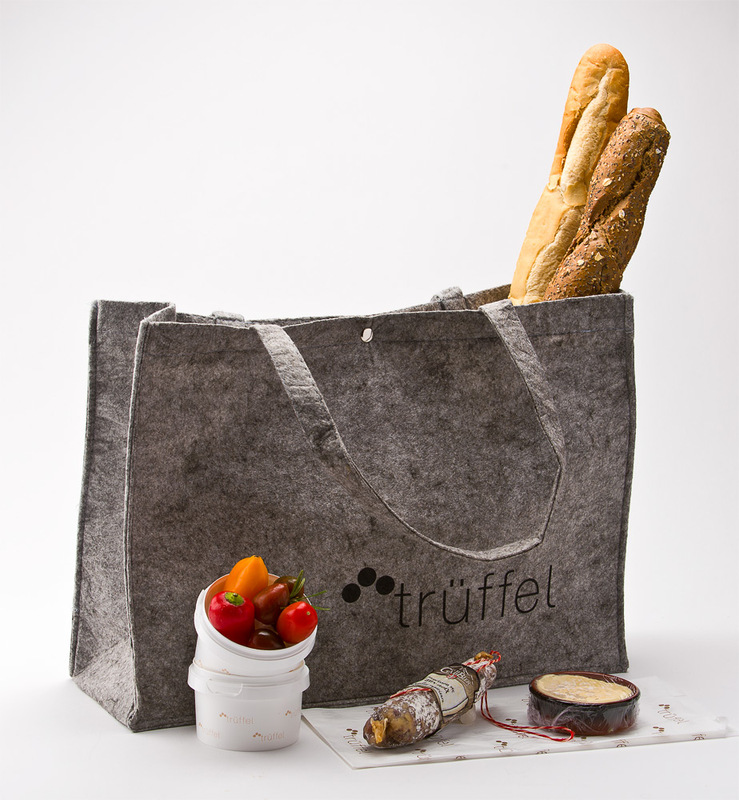 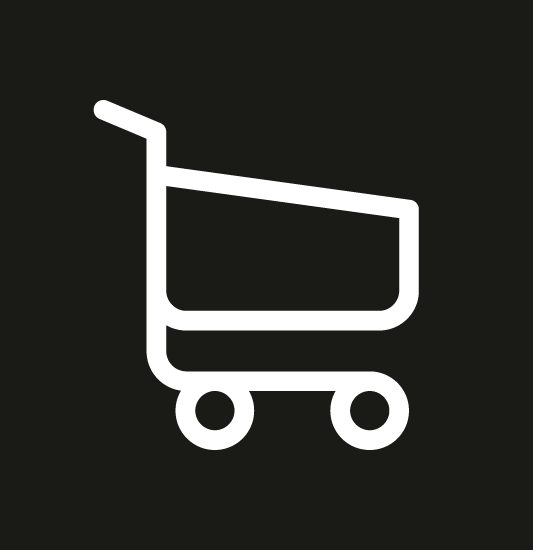 We will then take care of the decoration, packaging and delivery for you. 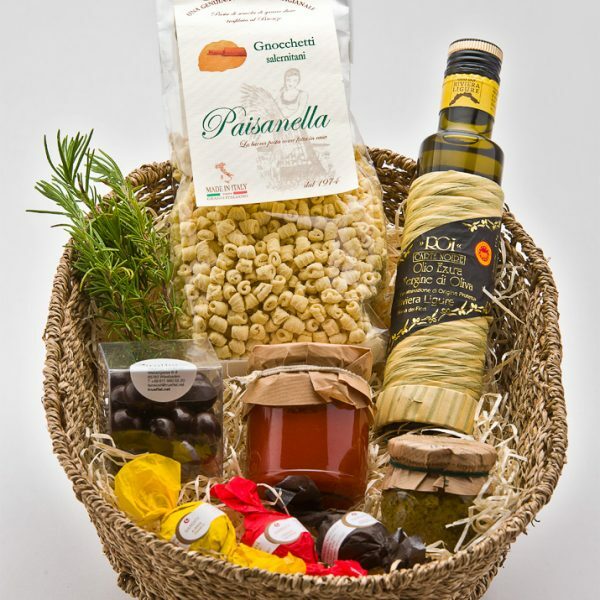 We would also be happy to put together gift hampers of fresh products for you and deliver them in our refrigerated vehicles.